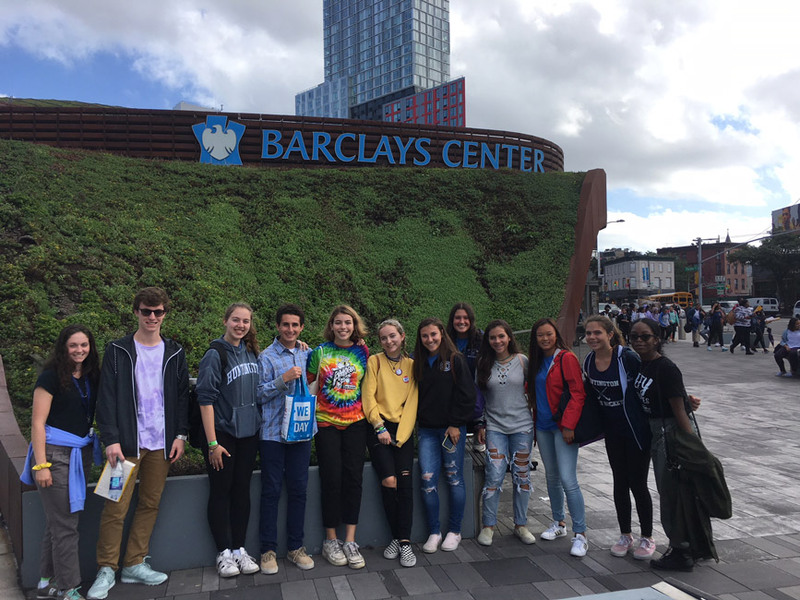 Huntington High School sent a group to WE Day UN 2018 at Barclays Center in Brooklyn. The Huntington students and staff members were among a crowd of 19,000 that packed the arena. The group included Jenna Yabroudy, Bella DiBenedetto, Haley Mortell, Christiana DeLuca, Kerrie Joyce, Noah Morris, Natalie McCann, Mia Nitekman, Jackson Pitti, Phoebe Walther, Eliza Walther, Binky Belanger, Sylvia Belanger, social studies teacher and Interact Club faculty advisor Camille Tedeschi and Mr. Cusack. Huntington Interact Club Vice President Noah Morris was highlighted before the big crowd for the work he has been doing to preserve and protect the environment. The teenager was called to the stage during the Honorable WE Movement segment. 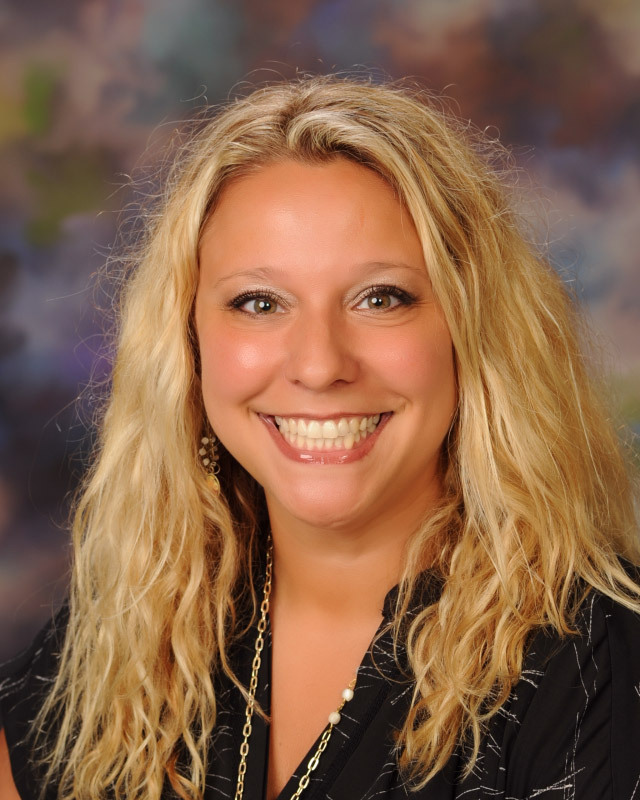 Ms. Tedeschi was celebrated as WE Day’s honored educator at the 2016 event. 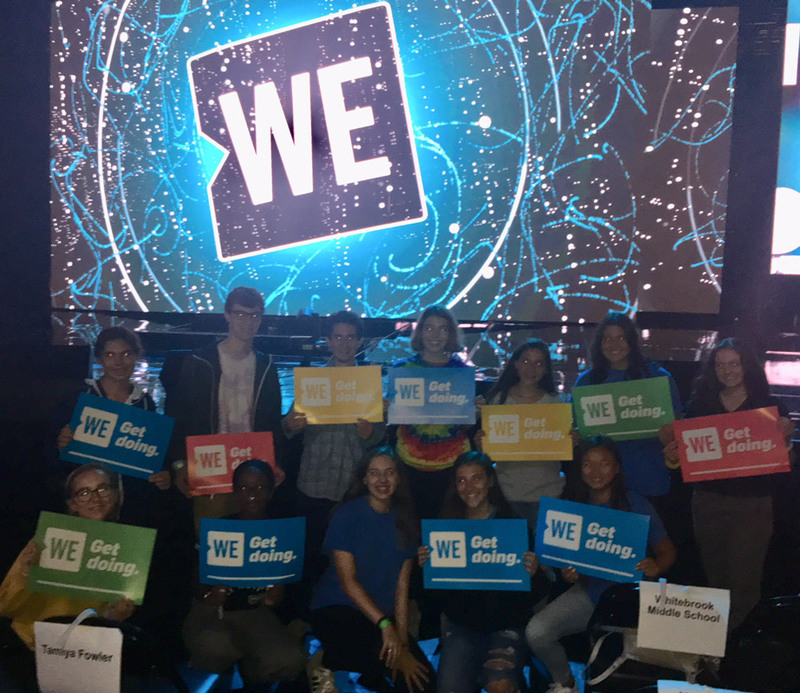 Huntington’s Interact Club was highlighted at WE Day 2017 for its commitment to changing the world through various local and global projects, including raising money for water projects in Tanzania, collecting school supplies for students in Haiti, collecting food for local pantries, collecting supplies for local homeless veterans and making cards that were sent to them and selling rafikis (bracelets) to donate to fund memorial scholarships for graduating seniors. “Living ME to WE means working together to create sustainable change, and making a difference with everything you do; from choosing travel that leaves a positive footprint on the planet, to making purchases that give back,” according to the organization. A star-studded lineup of speakers and performers was on hand at Barclays Center. Among the group were NBA great Kareem Abdul-Jabbar, actress Sarah Michelle Gellar, human rights advocate Martin Luther King III, former president of Colombia and recipient of the 2016 Nobel Peace Prize, Juan Manuel Santos, singer and actress Sofia Carson, hip hop superstar Nas, radio icon and TV personality Angie Martinez, actresses Jenna Ortega and Skai Jackson, vocal powerhouse Jordan Smith, media mogul Ebro Darden, actor Jacob Tremblay, actress and musician Luna Blaise, New York Times No. 1 best-selling author RJ Palacio, David Robinson, the son of baseball Hall of Fame player Jackie Robinson, Princess Beatrice, actor, singer and songwriter Darren Criss and many others. On the trip back to Huntington, everyone was drained, but excited about all they plan to do to make the community and world a better place. 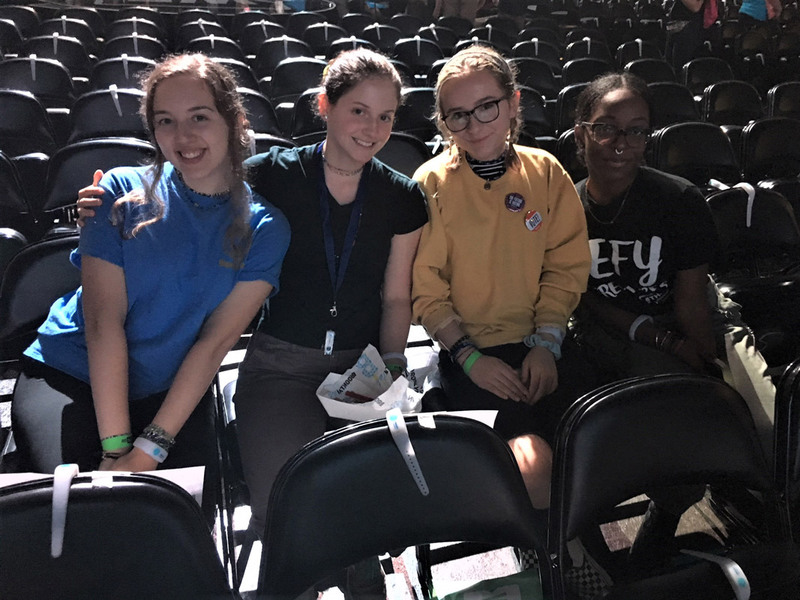 Huntington students were on hand at WE Day UN 2018 in Brooklyn. 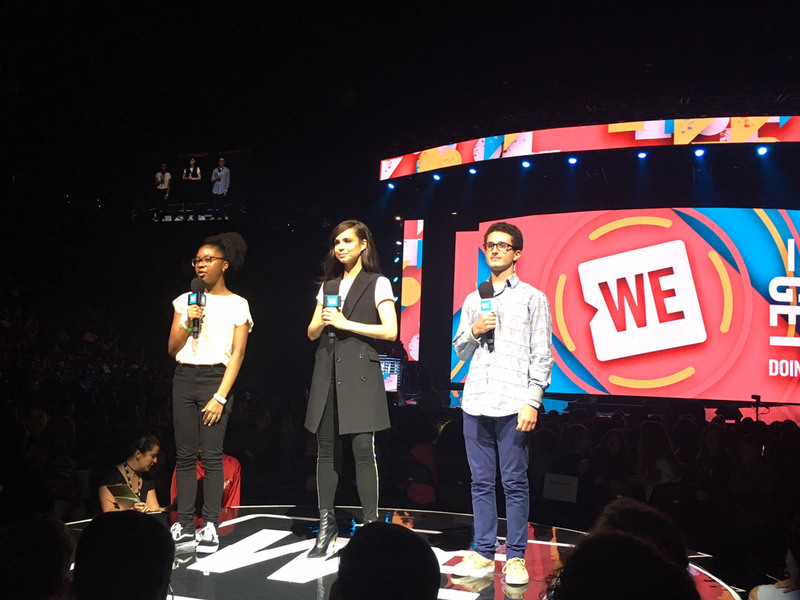 Huntington's Noah Morris was called to the state at WE Day UN 2018 in Brooklyn. 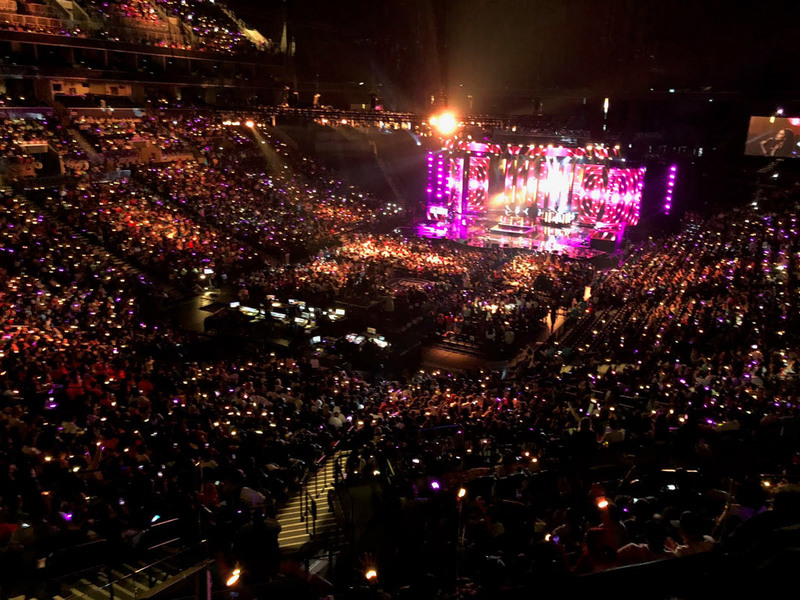 A crowd of 19,000 turned out for WE Day UN 2018 at Barclays Center in Brooklyn.